This cocktail with a goofy name is a variant on a Negroni, a classic cocktail made of equal parts gin, Campari, & sweet vermouth. 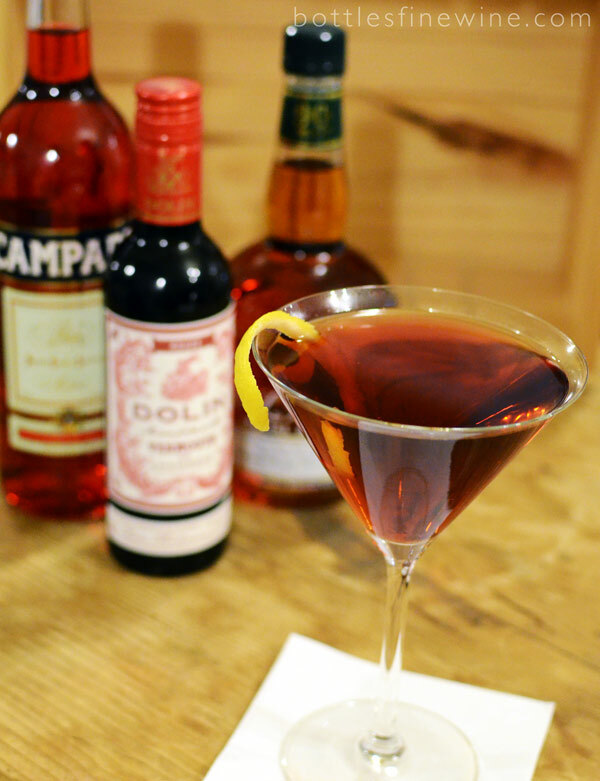 In a Negroni, you are seeking balance in the components; bitter Campari tempered by sweet vermouth, with the gin adding punch and floral overtones to the whole. 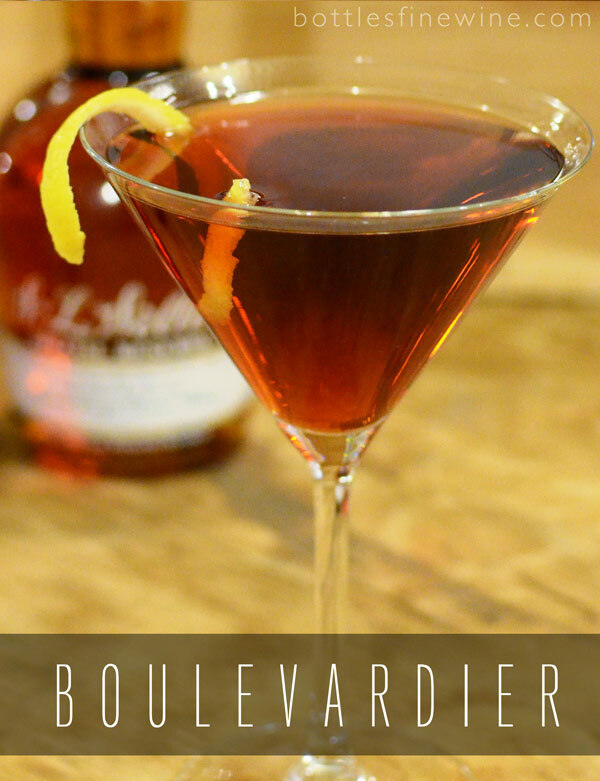 With a Boulevardier, you replace the gin with bourbon, and raise the ratio of the bourbon a smidge. This results in a sweeter cocktail, and I find it helps to tame the bitterness of the Campari more so than just gin & sweet vermouth. 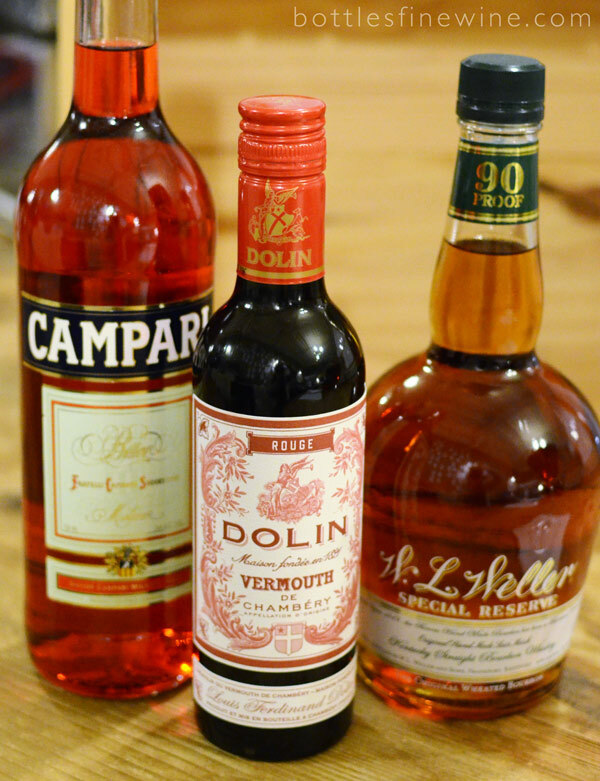 It’s a brilliant drink to have before dinner, as the bitter-sweet flavor and slightly acerbic finish of the Campari will get your gland salivating and ready for the meal at hand. Stir well over crushed ice & strain into cocktail glass. Garnish with lemon. 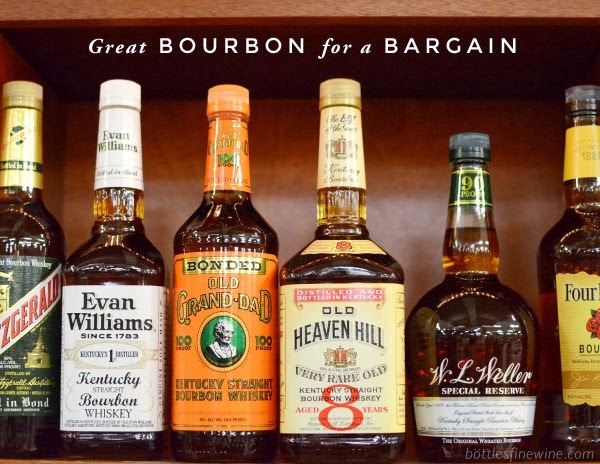 As with any cocktail, the levels of Bourbon, vermouth, or Campari can be adjusted to make the finished drink more or less bitter or fruity, as suits your fancy. This is a great recipe to play around with, and something very easy (yet elegant) to put in front of guests. This entry was posted in Cocktails and tagged boulevardier, bourbon, cocktail, ingredients, recipe, whiskey on November 27, 2012 by Liam Maloney.